*Pick-up truck or larger sized SUV needed to transport. Item will not fit in a car. 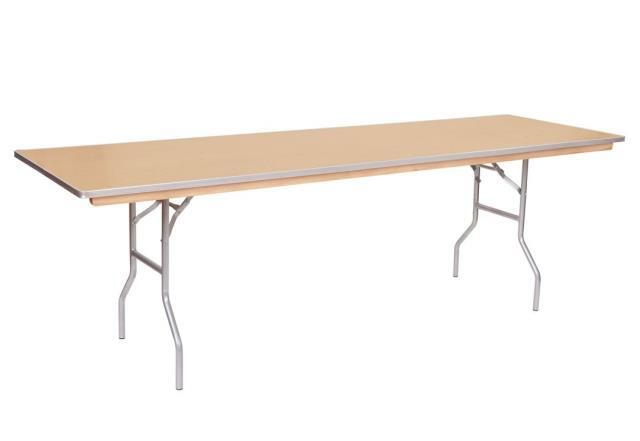 * Please call us for any questions on our table 8 foot rectangular rentals serving Baltimore and surrounding communities in Central Maryland.